Antibiotic use among Chilean salmon producers has skyrocketed in recent months amid a bacterial outbreak caused by Piscirickettsiosis (or SRS) bacteria. Costco is in the news again for its food purchases. Last month, 300,000 people demanded that Costco commit to not selling GMO salmon and in the last few weeks Ryan Gosling, Brad Pitt and Bill Maher have all called out the retail giant for selling eggs from caged hens. But when it comes to Chilean salmon pumped up on antibiotics, Costco is saying enough is enough. The recent spike in antibiotic use in Chilean farmed salmon has caused Costco to decrease its reliance on the South American country’s farmed salmon, opting instead for farmed salmon from Norway, whose farmers use far fewer antibiotics. In fact, Norway’s use of antibiotics in aquaculture is at the lowest level since the late 1970s, according to a recent report from the Norwegian Veterinary Institute. Up until a few months ago, Costco was sourcing 90 percent of the 600,000 pounds of salmon it purchases every week from Chilean salmon farms, reports Reuters. But antibiotic use among Chilean farmers has increased 25 percent from 2013, due in large measure to a bacterial outbreak in Chile’s coastal waters. In response, Costco has begun to source 60 percent of its salmon from Norway and drop down to only 40 percent from Chile. 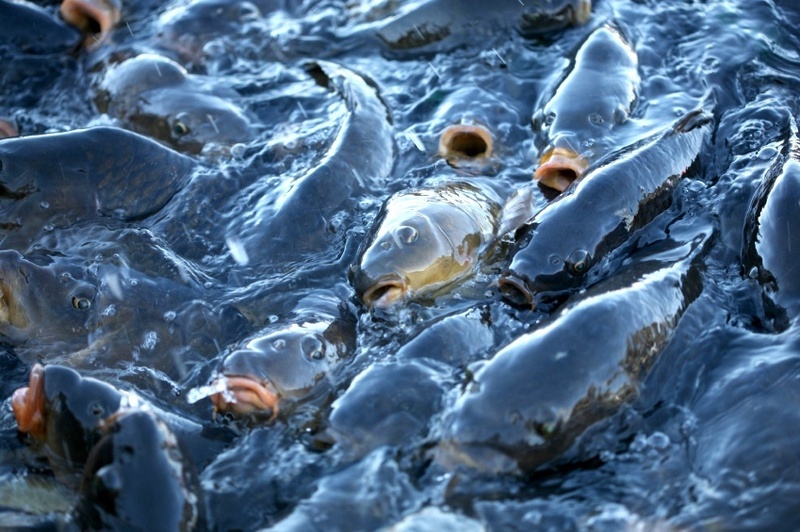 To battle Piscirickettsiosis (or SRS) bacteria, which causes lesions, hemorrhaging and swollen kidneys and spleens, and ultimately death in infected fish, Chilean farmers are using ever increasing amount of antibiotics to try and keep their fish stock healthy. But concerns about drug-resistant superbugs have led many American consumers to seek out antibiotic-free products.